Too close to the path. For Carpe Diem: Yellow, guest hosted by Jen of Blog It or Lose It. 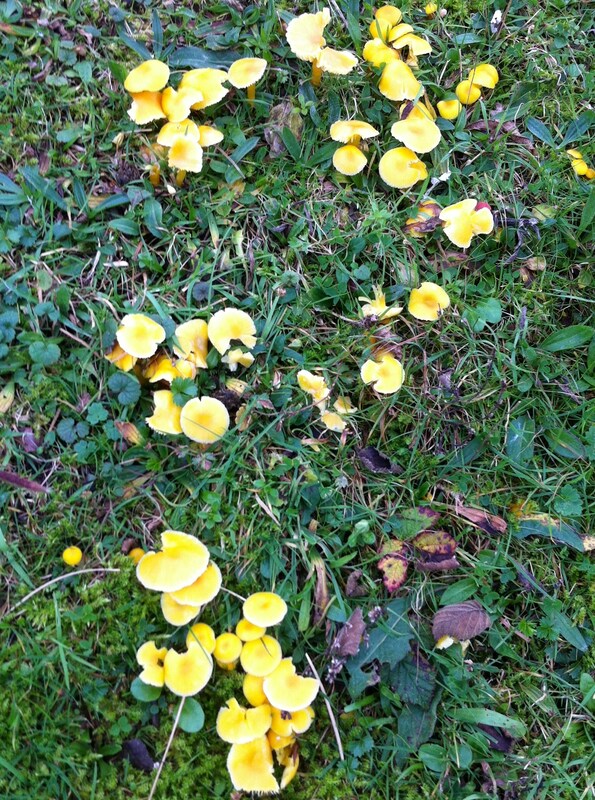 I came across these mushrooms on a walk last autumn on Beachy Head. My best guess is that they’re yellow waxcaps and the red variety below, which were growing close by, are scarlet waxcaps. They grow on short-sward, nutrient-poor grassland like the South Downs but are increasingly rare as these types of site disappear. 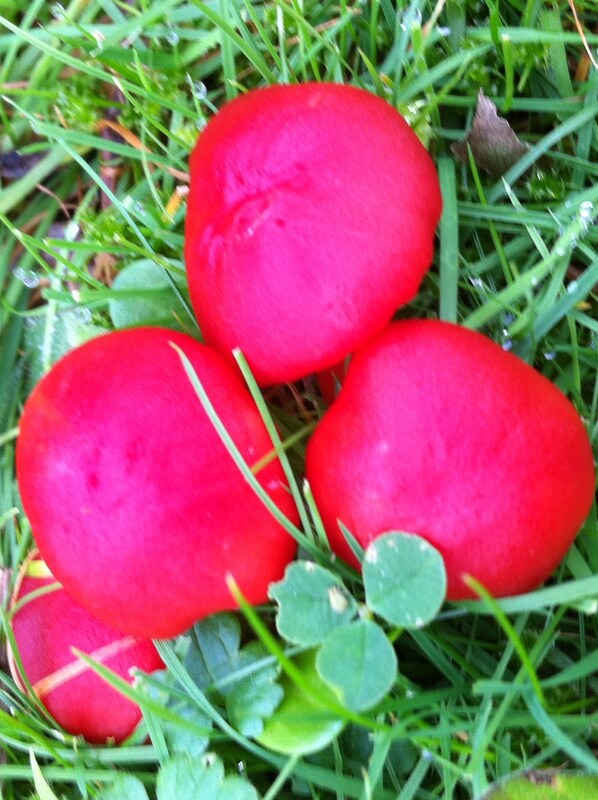 Some varieties can apparently be eaten but the clue is in the name – their waxiness makes them pretty unpleasant. 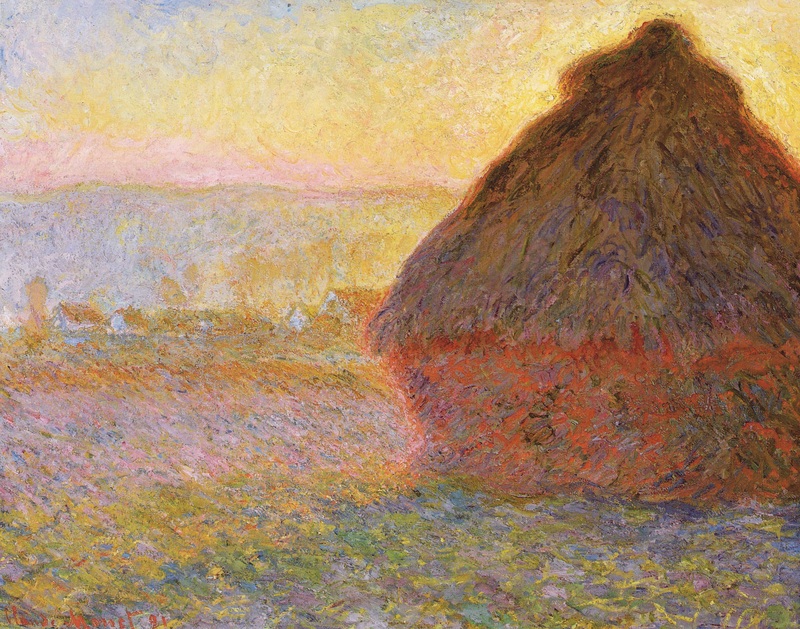 Paints each stalk of hay.